To celebrate the “Madame Cezanne” exhibit that opens at the Met today, I looked into their marital bliss…or lack thereof, apparently. 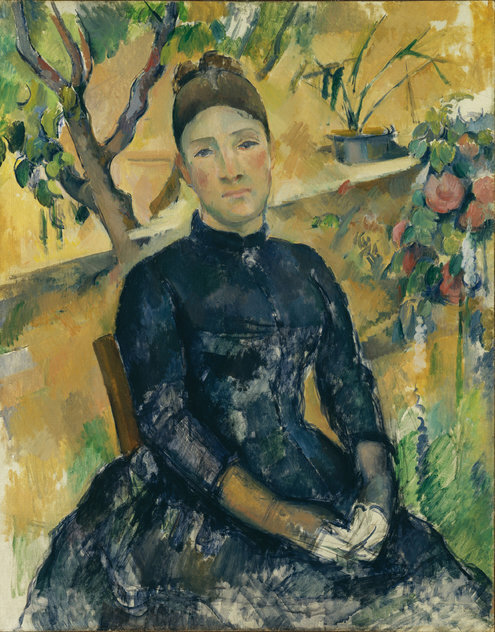 Turns out that Paul Cezanne didn’t leave his wife anything in their will, and instead left it all to his son. Guess I need to add a new surname to my list of “Hated Pauls in Art History.” You’re in good company with that Gauguin clown, Cezanne.